Garden Rooms. What's not to like? 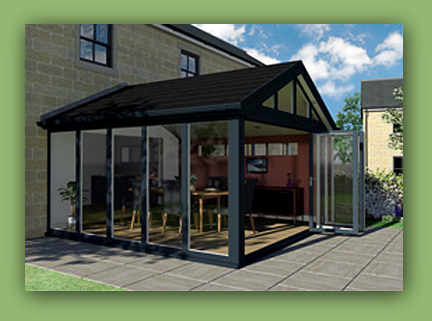 A conservatory is a very desirable solution. Some homeowners, however, seek something more. CAD software helps you to visualise your finished Garden Room. A Garden Room creates a very comfortable, secure environment and - due to its superior insulation and sound absorption qualities - can be used 4/7/365...as they say. Economical - Energy saving, money saving, high-efficiency ‘U’ value of just 0.17. Aesthetic - preformed insulated panels allow an accurate fit and clean, neat look. Comfort - 50mm continuous external thermal barrier. 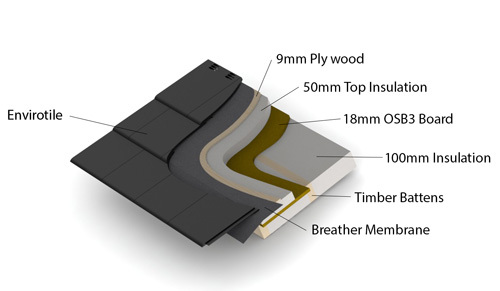 Environmental - 100mm internal insulation minimises sound leakage inside <> outside <> inside. on the market. Attractive, clean-lined, comfortable and spacious. This is not an just an extension on your home; it IS your home. Best of all - as they have been developed to utilise the latest 'offsite construction' methods - we can install your Garden Room quickly, accurately and with minimum disruption to your home and family life.